Here at D&D Lawn Care Services, we are happy to provide one-time lawn cleanups without an annual service agreement. Our professionals can provide leaf blowing, leaf removal, minor tree pruning, flower bed and tree bed cleaning, and even planting. Our spring and fall cleanups offers all the services you'll need to keep your lawn looking clean and tidy. Even though some of these services may seem simple, it is essential that they are handled by trained professionals. 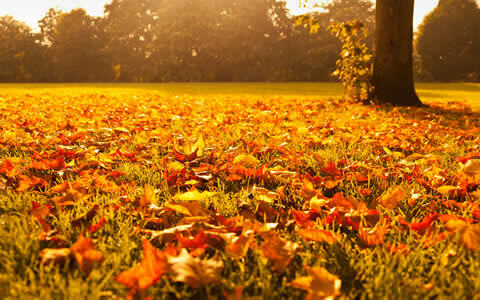 Our spring and fall cleanup services are great for homeowners who have gotten behind on their yard care or for someone who wants the debris from changing seasons removed from their lawn.